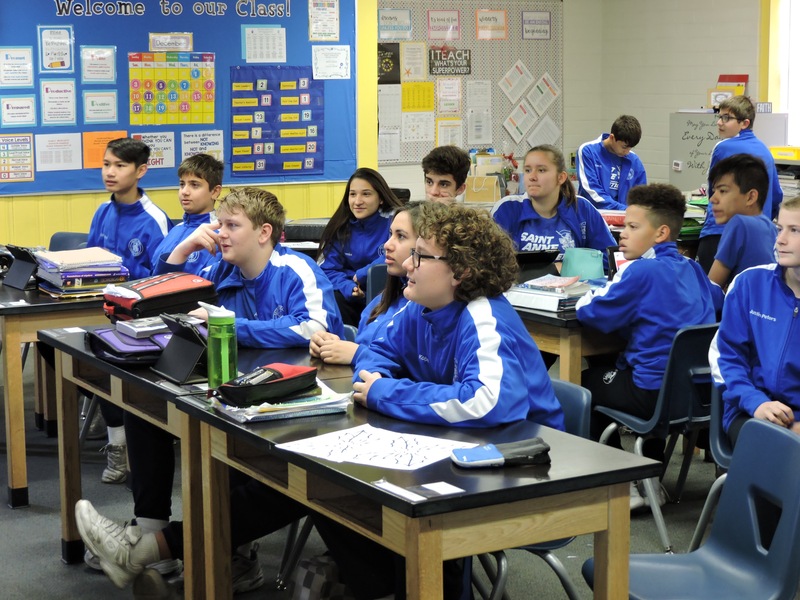 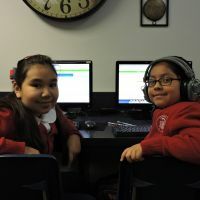 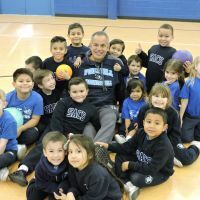 Saint Anne Catholic School is a community in which teachers, clergy, parents, and parishioners are dedicated to providing a Christian education for each student in the school. 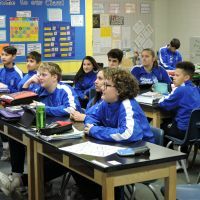 As facilitators of the educational program, the faculty, staff, and administration consider it essential to teach the students to live in accordance with the spiritual, moral, and ethical principles exemplified in the life of Christ. 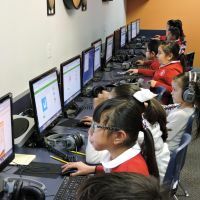 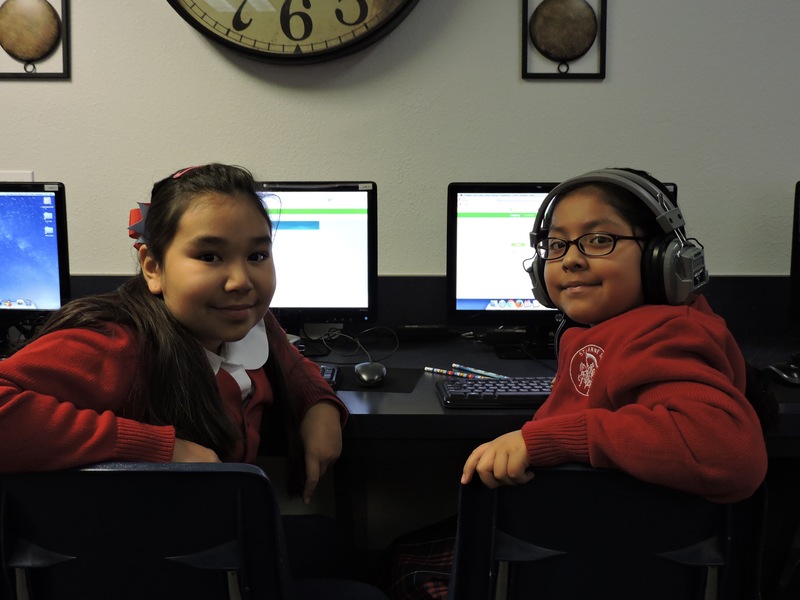 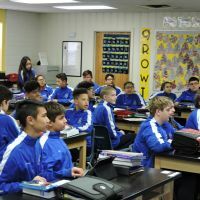 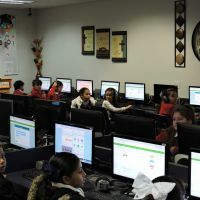 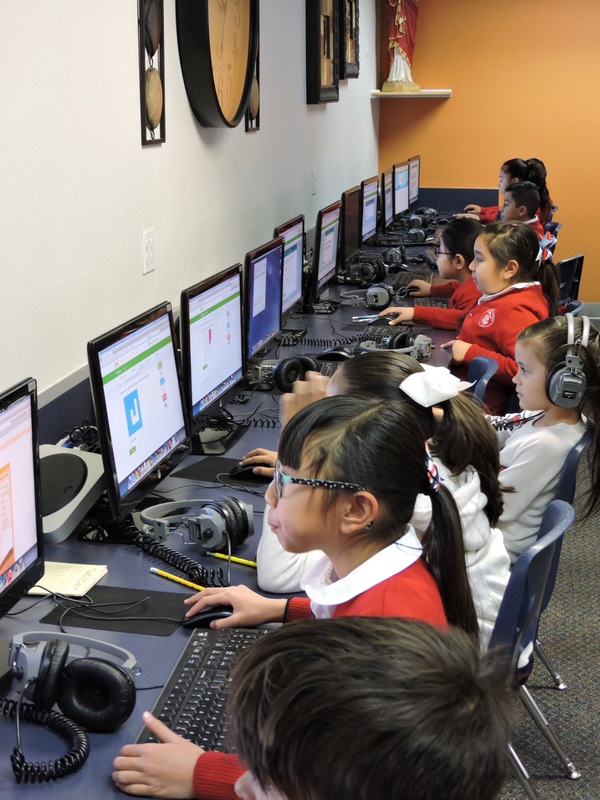 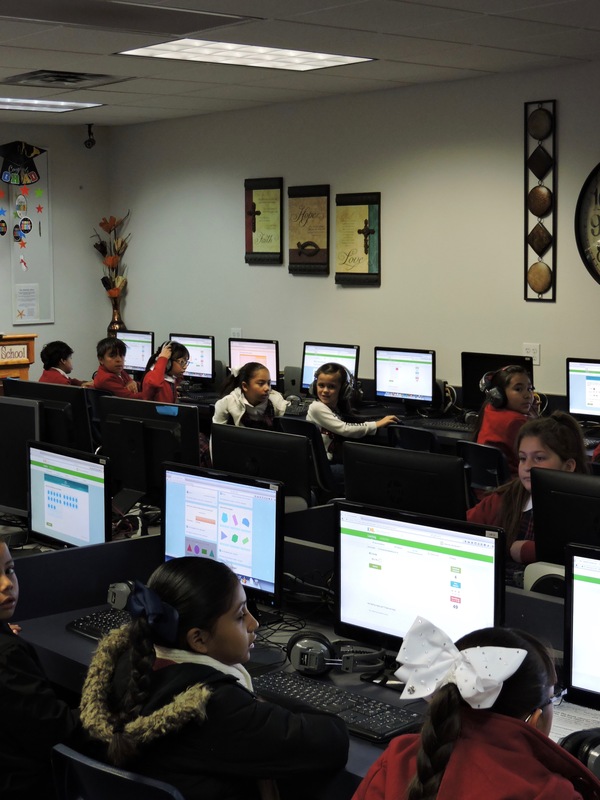 Catholic schools in the Las Vegas Diocese are evaluated every six years and accredited under a program sponsored by the Western Catholic Educational Association, an organization formed to promote standards of excellence among Catholic schools in the western United States. 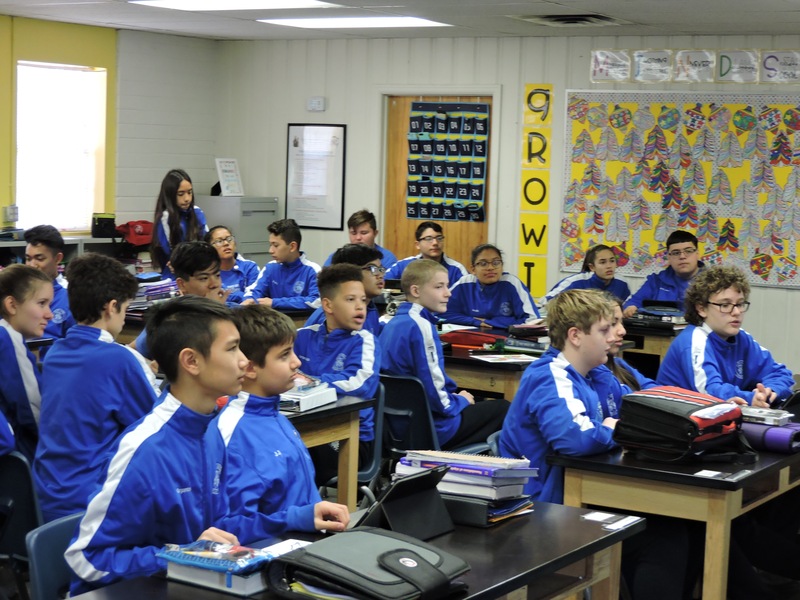 Saint Anne Catholic School welcomed the W.C.E.A. 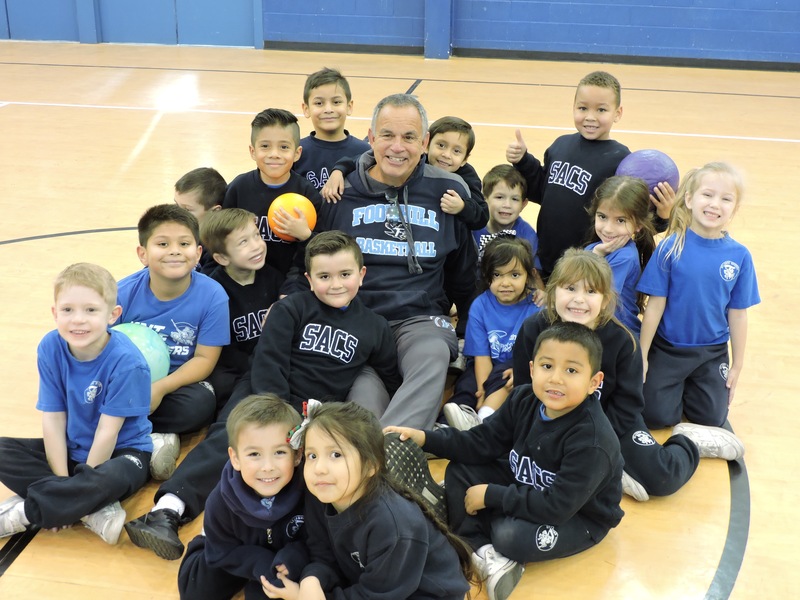 Visitation Committee in March 2017 and is proud to have earned a full six year accreditation, which will take us through 2023.